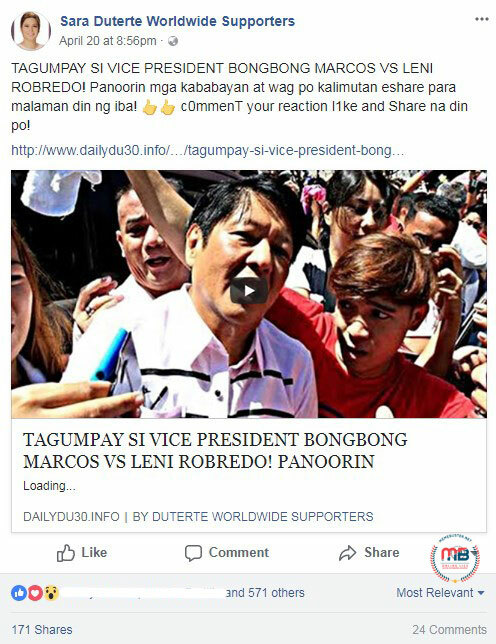 The vice presidential vote recount is ongoing, but a blog and a Facebook page claimed that former Senator Bongbong Marcos has won over Vice President Leni Robredo. 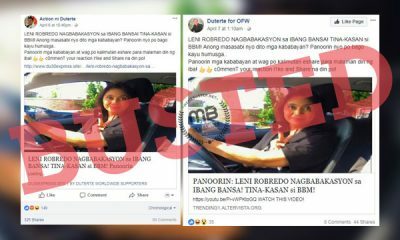 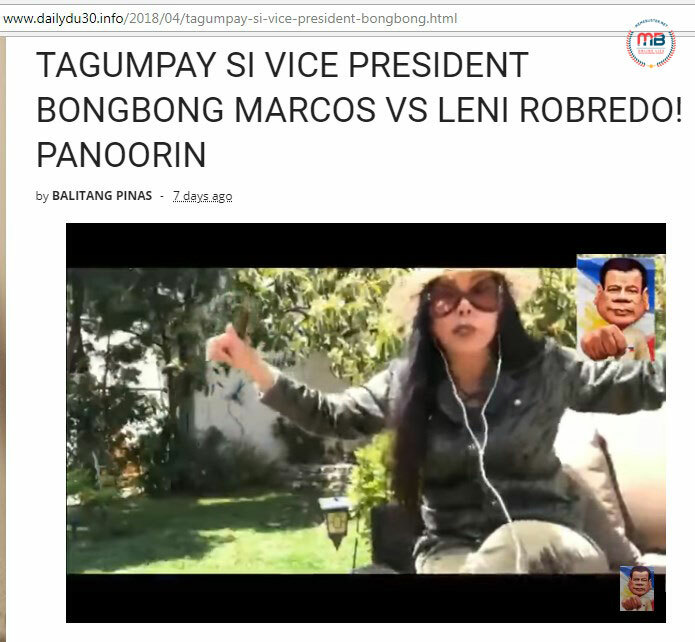 However, if you click on the link, you will be directed to a web page where a 16-minute YouTube video shows avid Duterte-Marcos supporter Maharlika, who is based in California, US, talking to her followers. 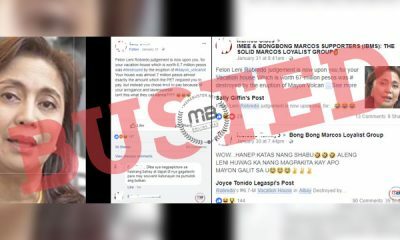 Maharlika spent the whole time on the video slamming and cursing Robredo, the Liberal Party, and their alleged cheating activities during the election that led to Robredo’s victory. 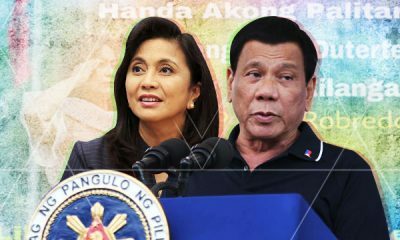 However, Maharlika did not declare anything about Marcos’ certain victory over Robredo in the VP vote recount, unlike what the headline claimed, making it misleading. 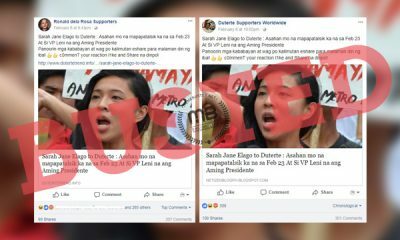 The organization called the Filipino American Symphony Orchestra (FASO)’s legal adviser once called for the public to help them identify Maharlika’s real identity after she falsely claimed that the FASO fundraising event was actually for Robredo and not for musicians.